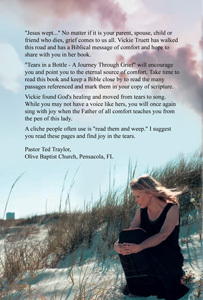 Vickie's story will encourage you through its message of comfort and hope. 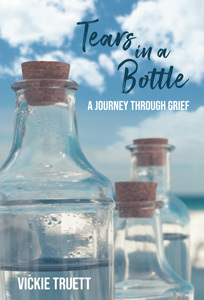 Learn about Vickie's journey in her autobiographical account of moving from grief to healing. Buy all five albums for $50! 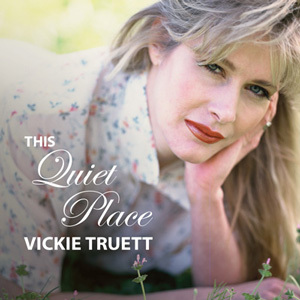 Includes "Hymns to Him," First Songs," "This Quiet Place," "Love Still Lives Here" and "Beyond Emotion." 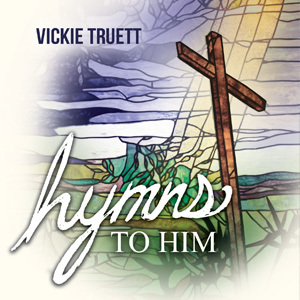 Classic Christian hymns along with several new songs from Vickie. 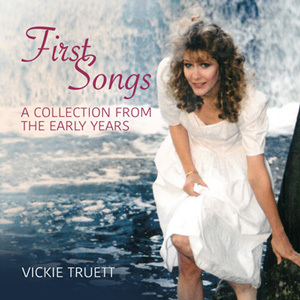 A collection of Vickie's earliest work. 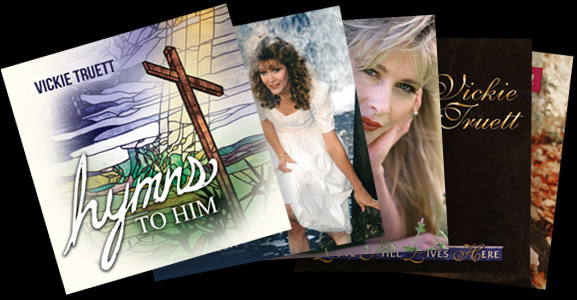 These 15 songs were written out of pain and loss but represent the strength and comfort that comes from walking closely to the Lord - even when we hurt. 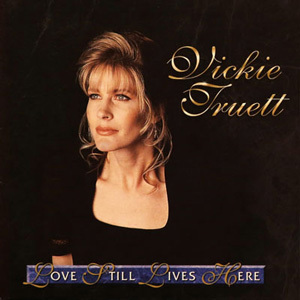 Love Still Lives Here is a creative and Biblical combination of message and music that is sure to find a home in the hearts of those who desire an intimate relationship with Jesus. Produced by Scott Williamson. 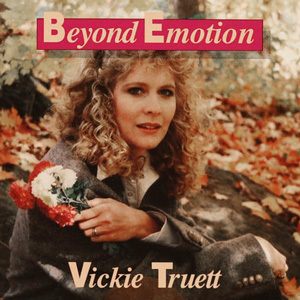 Beyond Emotion is a collection of original, thought-provoking songs written to encourage the people of God and introduce Him to a lost and dying world. Produced by Vince Corozine.